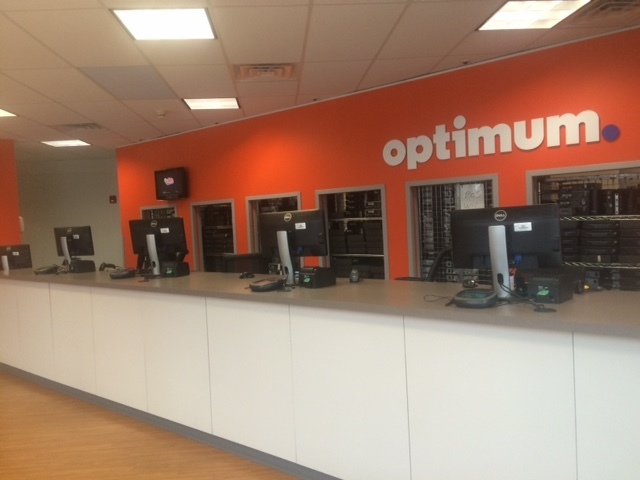 Our Cablevision Optimum WiFi hotspot located in Fair Lawn (Radburn), NJ is just one of the over 1.5 million Optimum WiFi hotspots you will have unlimited access to as an Optimum Online customer. It’s the Tri-State’s largest WiFi network with speeds faster than 4G and can help you save up to $20 a month on your cellular data bill. And with Optimum Business you can offer your customers WiFi service by becoming a hotspot, if your business qualifies. At Optimum, we have the services that are right for you. 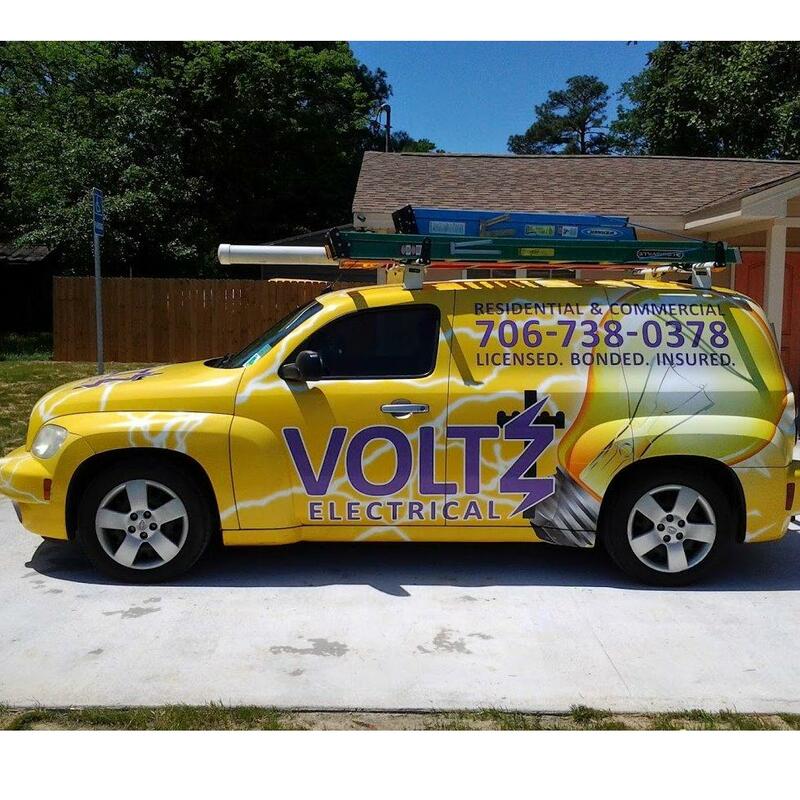 Call today, and get TV, phone and internet for your home or business in NY, NJ and CT as early as tomorrow with no contracts to sign. For new residential customers, get Optimum TV with more than 245 channels included and over 600 channels available, plus free HD and On Demand. And with the Optimum App you can watch all of these networks on any device anywhere in your home. Watch tons of networks when you’re away from home with the TV to GO feature in the Optimum App, anywhere there is an internet connection, like any Optimum WiFi hotspot. Plus, the new Voice Search feature in the Optimum App makes it easier than ever to find your favorite shows- all you have to do is ask. Also, with the best Multi-Room DVR Plus, you can record up to 15 shows at once, more than FiOS and DirecTV, watch them from any room in the house, and now rewind live TV. With Optimum Online you will get fast, reliable connections on all your devices simultaneously, anywhere at home with our free Smart Router. With Optimum Voice, get over 20 calling features, and free 411. For new Optimum Business customers, just sign up for Optimum services and get a no-risk, 30-day money back guarantee. You can always count on 24/7, live local support and a same day service guarantee should you experience any issues that cannot be resolved over the phone. At Optimum, we have everything you need to stay connected at home, at your business, or on the go. New residential customers, see optimum.com for offer terms and conditions. For new Optimum Business customers, see optimumbusiness.com for offer terms and conditions.